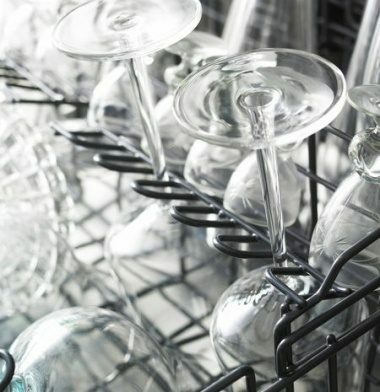 ASKO Dishwashers do the pre-rinsing for you saving you time, water, energy and effort. 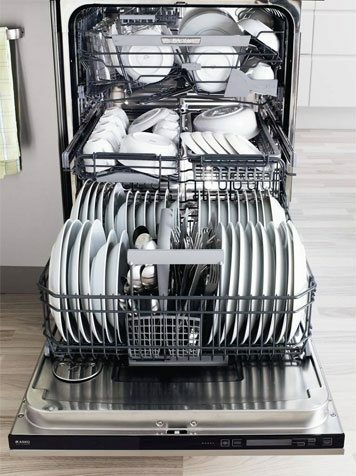 Our dual circulation system ensures a clean dishwasher and filter. 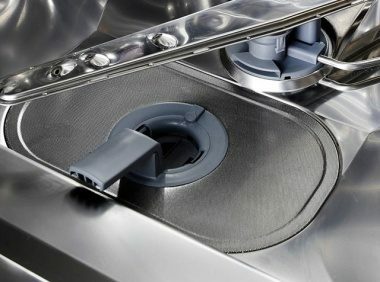 The dishwasher simultaneously sprays dishes and drains the water, so the dishes are not left sitting in dirty water for the next phase of the cycle. Why is the Filter Important? The ultra fine mesh filter ensures food easily flushes away without getting trapped in the holes when draining. This also means the filter requires much less cleaning.